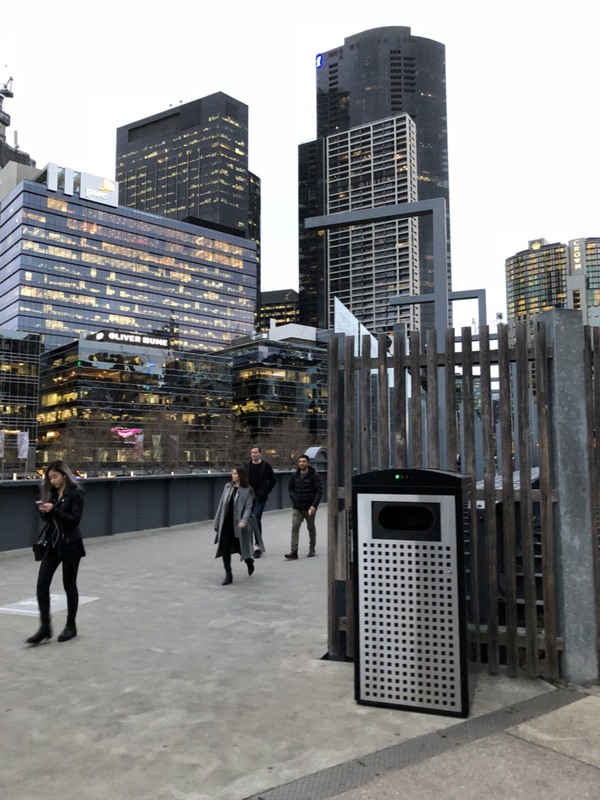 Melbourne, the second-most populous city in Australia and Oceania, is continuing to modernize its waste management in a partnership with Smart City Solutions (SCS), Ecube’s exclusive distribution partner in the country. 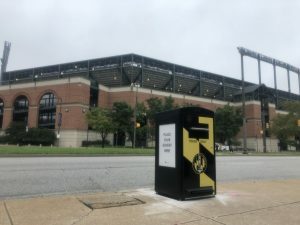 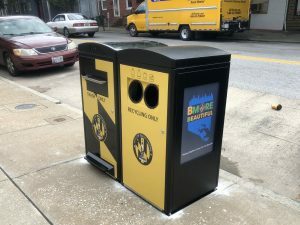 Followed by a successful pilot project in late 2017, the city started replacing their existing public litter bins with CleanCUBE solar-powered waste compactors in high use areas of the central city in February 2018. 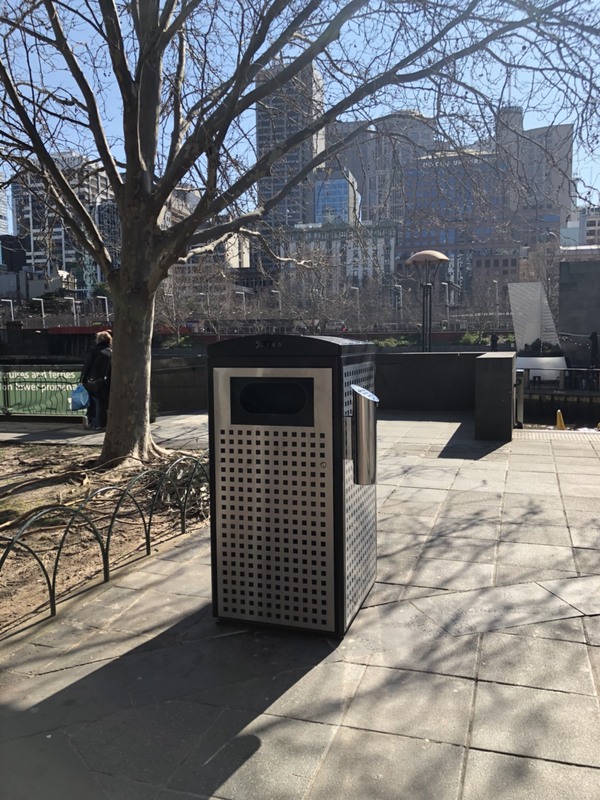 As of today, SCS has already installed 397 CleanCUBEs in Melbourne to replace 772 existing litter bins in the city’s CBD area. 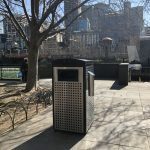 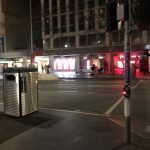 Besides reducing the footprint of their public litter bins by 49%, the state capital of Victoria has also witnessed a notable drop in the average number of waste collections. 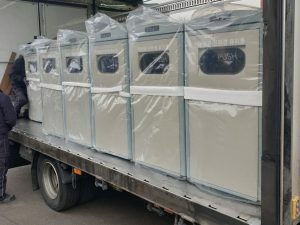 Whereas the old litter bins had to be collected multiple times per day, the new CleanCUBEs have been collected only once overnight on average. 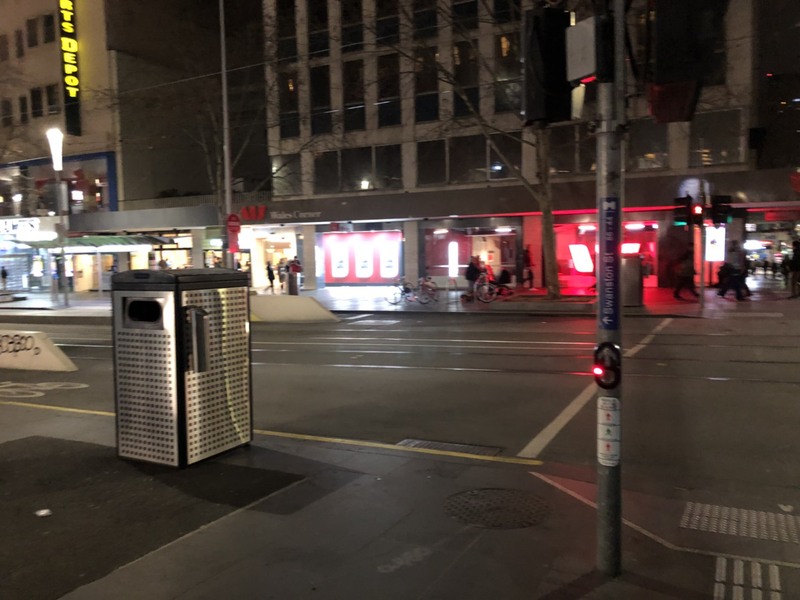 The reduced amount of waste collections has also impacted in significantly fewer waste trucks in the central parts of Melbourne. 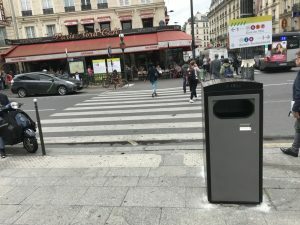 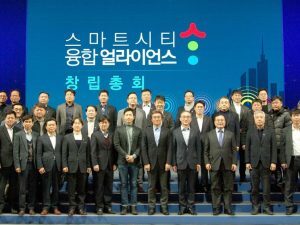 This eases the traffic congestion and relieves the city’s carbon emissions. 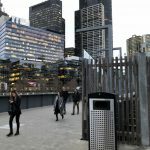 To receive more information about the CleanCUBE installations in Melbourne, please contact Smart City Solutions.